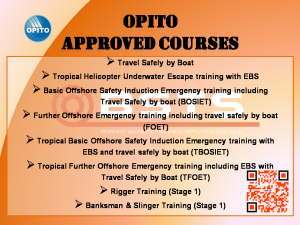 OPITO Approved Courses @ BSTS | BSTS SDN. BHD. Call or email us now for more info! 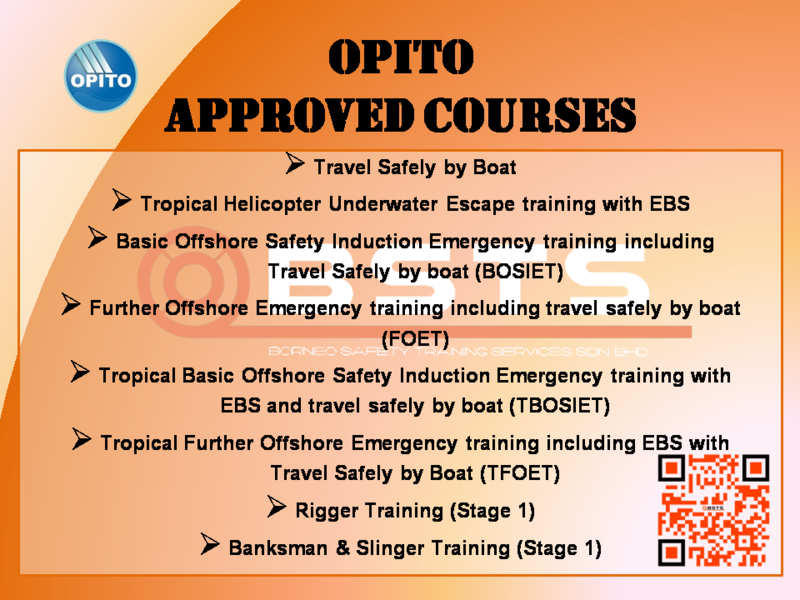 Good News to All Seafarers!